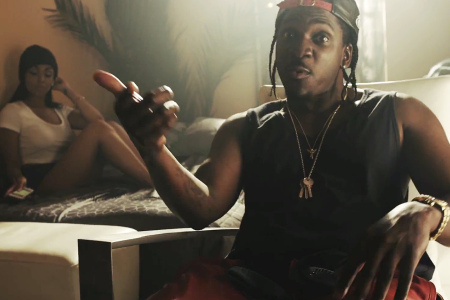 We are big fans of Pusha T, so of course we were excited to see the member of the Re Up Gang release his new music video for Millions, featuring Rick Ross. 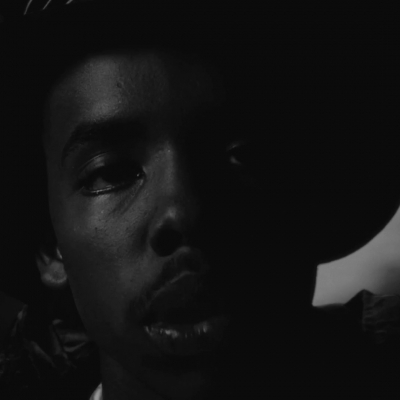 The high energy video was directed by Samuel Rogers. 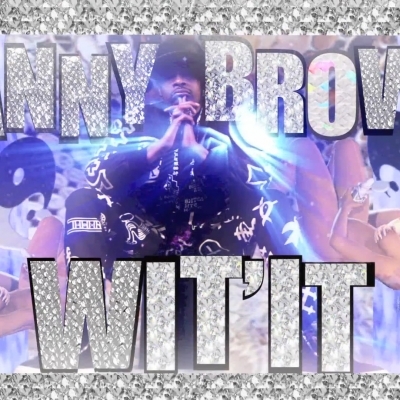 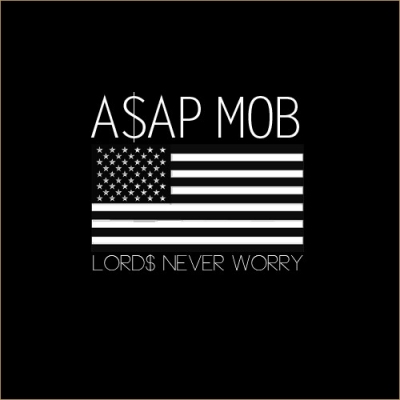 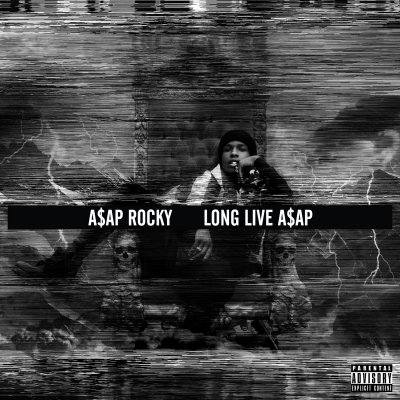 The track was produced by Southside and Kanye West. 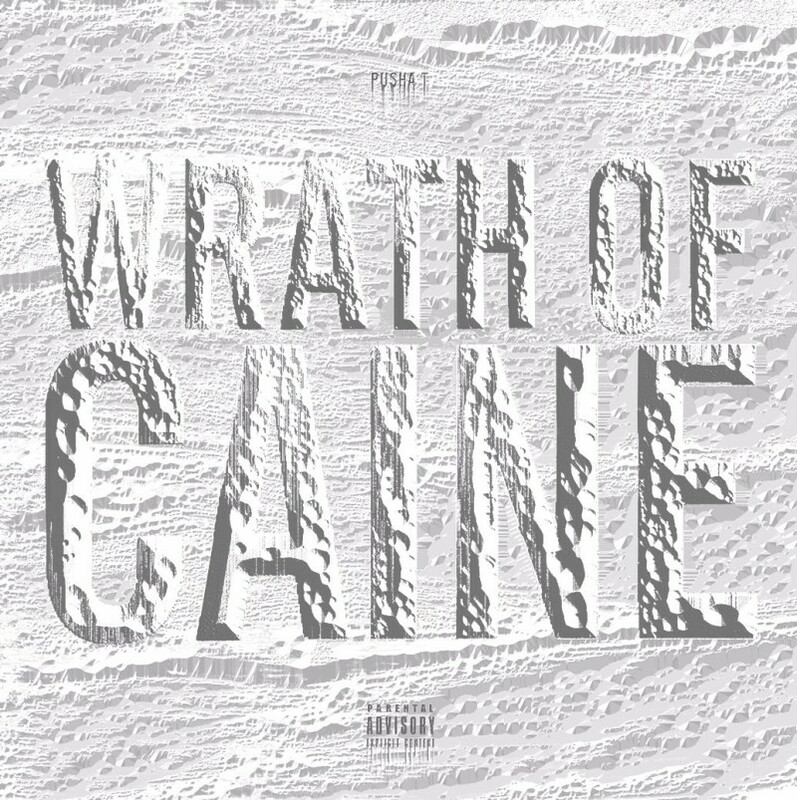 Millions is featured on Pusha T’s new mixtape, Wrath of Caine.